Magnifier lamp OMEGA 3D (LED), buy at the price of 73 in Europe. 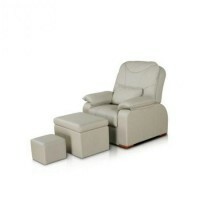 Now experts cosmetologists used for a preliminary assessment of the state of the skin combined unit - lamp magnifier. Thanks to them, a specialist at the initial examination can assess the condition of the skin area before the procedure, but also to define and carry out the necessary manipulations. Lamp-loop model OMEGA 3D (LED) lets you perform all these steps. This model is equipped with a powerful, yet economical LED illuminator 48 LED white light and a magnifying glass optical power 3 D, with dimensions 180h152 mm. This allows the size of the magnifying glass specialist to work comfortably with a sufficiently large surface of the skin without any additional movements lamp magnifier. The illuminator includes a 4 LED bar for 12p. in each. Lighter protected by a transparent screen. Top loop is closed hinged shutter, which will protect it from dust and dirt in the non-working period. Lamp-magnifier collected in a rectangular plastic case with rounded corners. 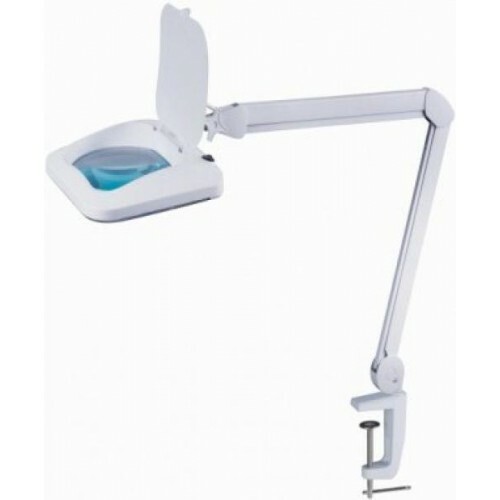 The design allows the magnifier lamp widely adjust the height, tilt and rotation of the working head, which provides additional comfort during use. 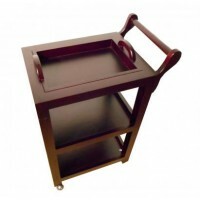 The lamp is equipped with a metal clamp for attaching to the table or cosmetic trolley. The clamp will set the height of the fixture on the level of 80-90 cm above the table table. Lamp-magnifier can be mounted on a tripod, dolly, which can be purchased separately. Features lamp (light output and a large area of the magnifying glass), allow us to recommend the use of the model OMEGA 3D (LED) in cosmetology and in dermatology practice.